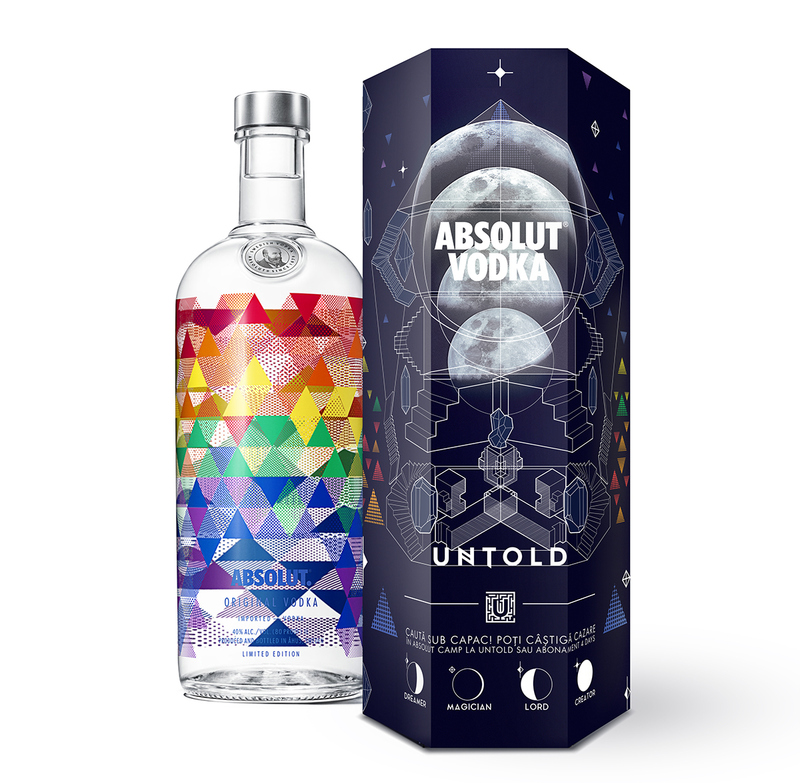 Gold winner at the WorldStar PACKAGING AWARDS, the packaging mirrors the look&feel of the fantasy world we created for ABSOLUT CREATOR - a virtual game translated piece by piece into reality. A world dedicated to Creators in endless transformation till greatness is unleashed. This process of how creators are born was mirrored in the 4 moon stages: Dreamer, Magician, Lord and the final one, Creator, symbolized by the full moon. 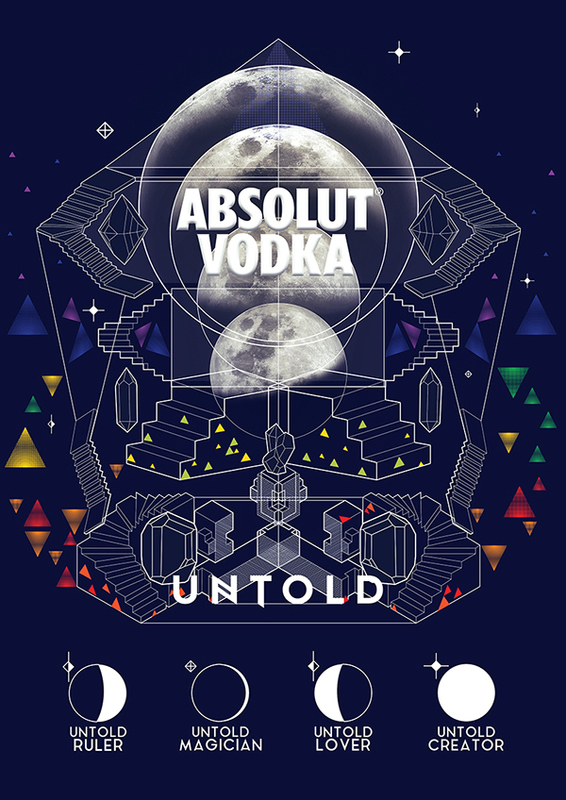 These stages were experienced by consumers on our online gaming platform, absolutcreator.ro , where they built level by level the Loonia universe depicted on the packaging. Then, the platform was translated into a real art installation at UNTOLD FESTIVAL.